The Witcher is a franchise that is known for its action role-playing games developed by CD Project Red and published by Atari. 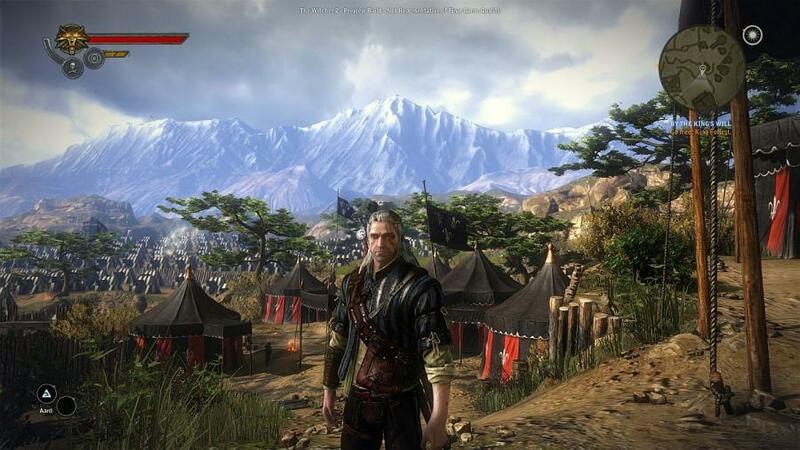 The Witcher franchise games are based on the novel series The Witcher by a Polish author Andrzej Sapkowski. This open-world game is based on medieval times and it involves many fantasies, powers, and some mystical creatures also. The game revolves around the Geralt of Rivia, one of a few traveling monster hunters that have supernatural powers and are called Witchers. The player is given many choices while talking to the non-player characters and the player must make the decisions that will decide the fate of the world which contains 36 possible endings. The game provides the data of all the enemies which can be used against them. The loot from the surroundings can be detected using witcher sense and the dead foes is used to upgrade the abilities of the character and form various potions which contain different powers. 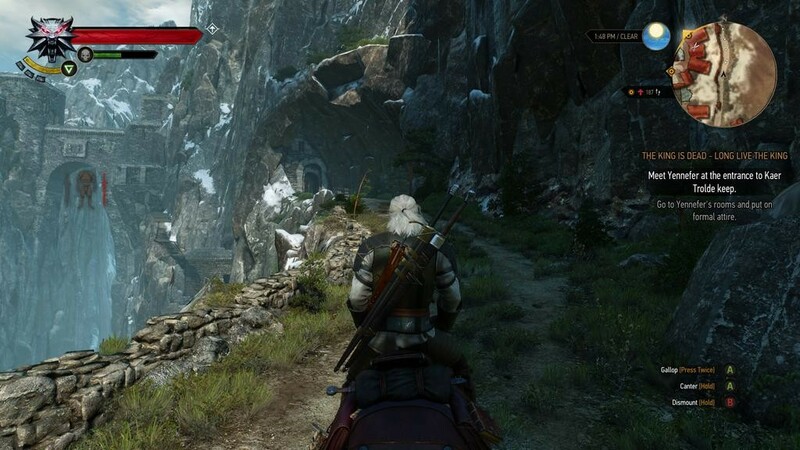 The basic means of transportation in the game is Geralt’s horse which response to the Geralt’s whistle. Special powers can be achieved by visiting Places of Power. This action-packed game is filled with side quests which makes the game interesting.